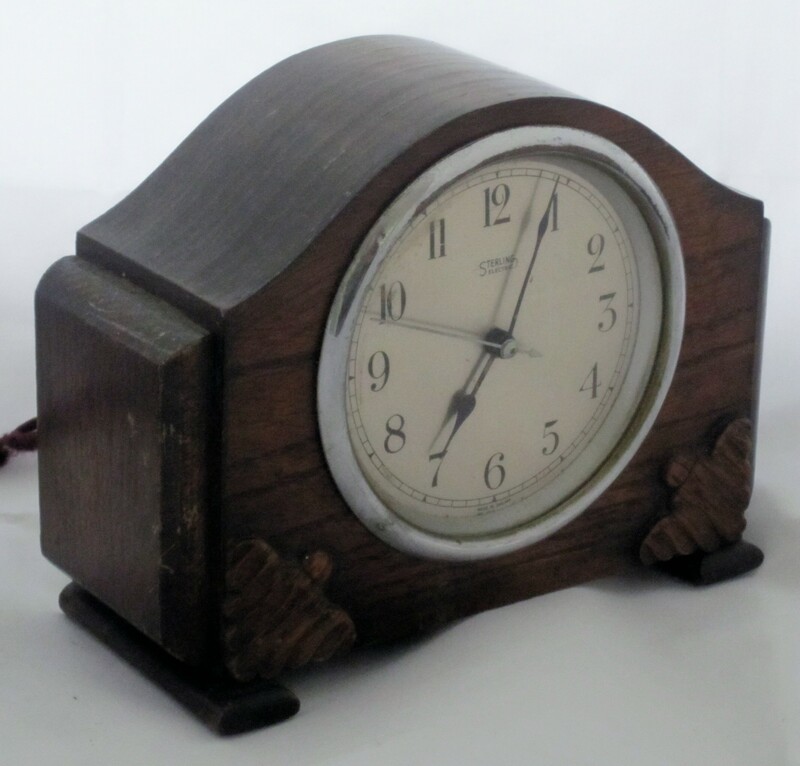 Two companies with Sterling in their name were making synchronous clocks ca 1937. 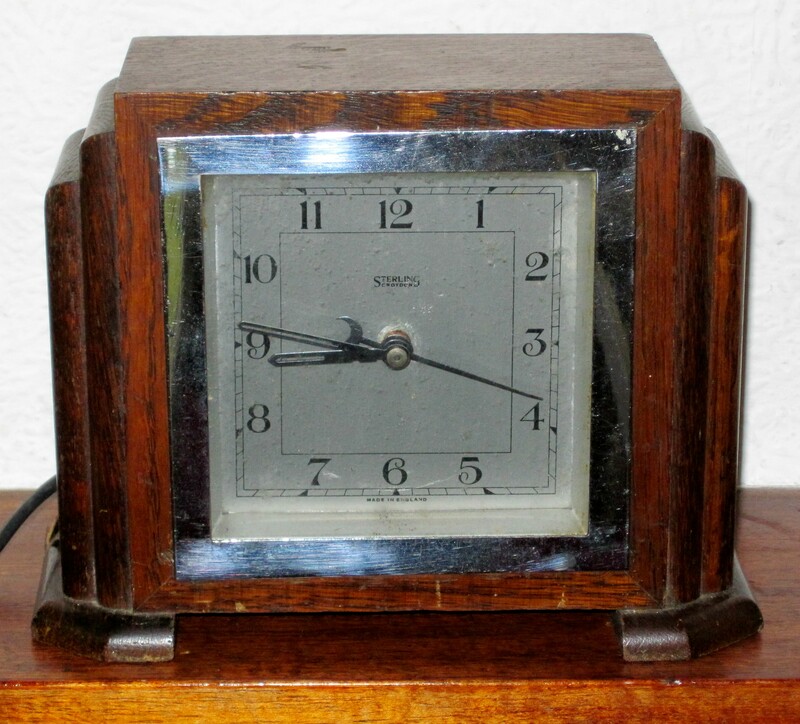 One was Sterling Croydon Clocks, Croydon, Surrey, who used the trade mark ‘Sterling’. 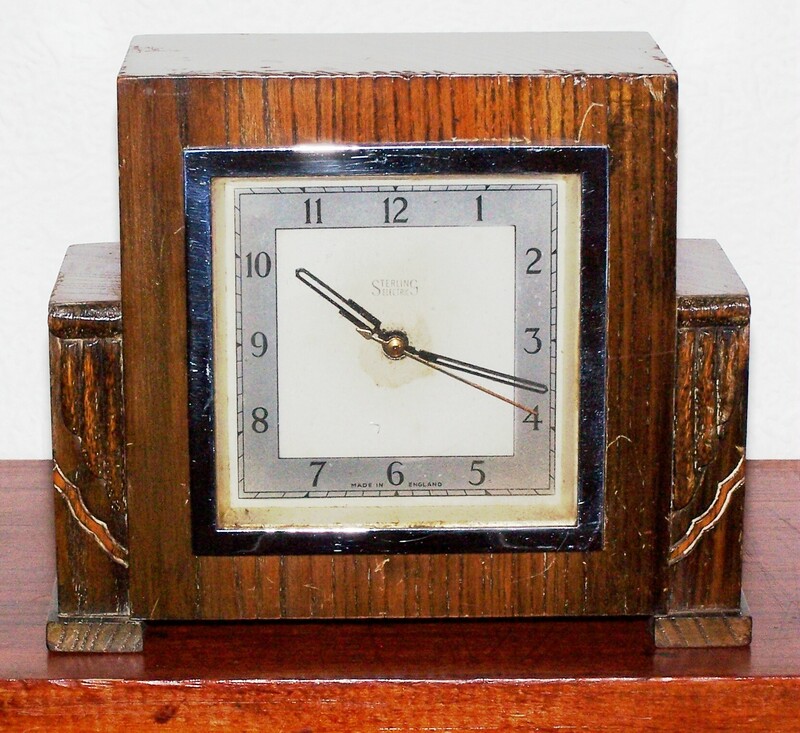 The other was Sterling Clock Co Ltd, Dagenham, Essex, who used the trade mark ‘Ismay’. Comparison of a Sterling clock with an Ismay clock shows a number of similarities of movements, cases and hands. The only significant difference is that the Sterling clock has Arabic numerals whereas the Ismay clock has Roman numerals. In addition, the starting mechanisms are identical. The two companies must have been closely associated, although the precise relationship is not clear. I wonder if some of these were made by Sterling Instruments in Chard Somerset, I can remember assembling one from scrap as an apprentice back in 1954. It’s certainly possible. 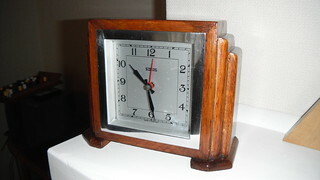 Ismay Industries had several subsidiaries and Sterling synchronous clock production was not confined to one site.